Bob invented the company's solution for rapidly making sense of data and leads the company's R&D team. 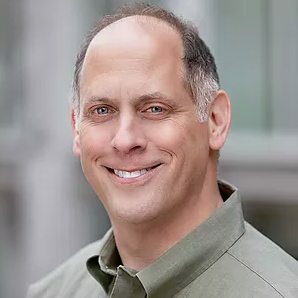 Bob brings executive, product, marketing and R&D experience with enterprise software and data analytics vendors including MathWorks, Hancock Software, Harte Hanks, Rational Software and IBM. He holds a BSc in Computer Science and an MBA from Dalhousie University. Bob regularly speaks on data analytics, virtual and augmented reality. He also served as founding president of the BPMA in 2001, a 6,000+ person industry group. Andrew brings a solid track record growing technology businesses across complex value chains including roles as Director of Global Product & Pricing at C&K Components, a leading control systems vendor, Director of Global Market Management at H&V, a global manufacturer supplying energy & industrial applications, and Management Consultant at Carlisle. 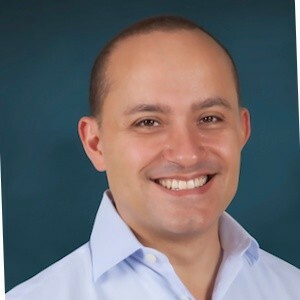 He is a six-sigma black belt with an Engineering degree from Dartmouth College and an MBA in Marketing and Strategy from Boston University. 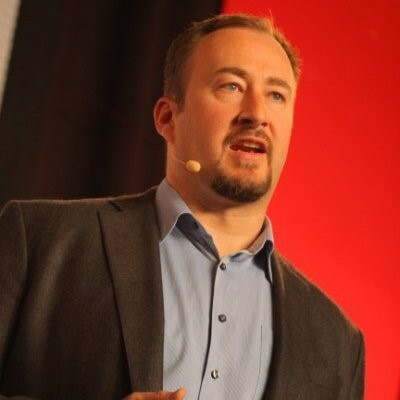 Andrew also led growth of the BPMA from two years after its founding to over 6,000 members and grew its financial and leadership resources such that it backs ProductCamp Boston, the exclusive Boston Product Executives Forum, Agile Product Open and Boston Women in Product. 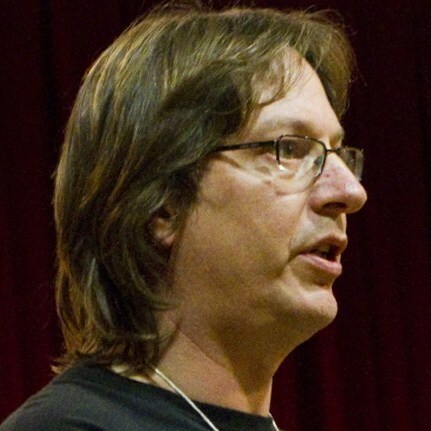 Randy Smerik is an experienced serial entrepreneur, with over 25 years’ experience in the high technology fields of mobile, social, networking, SaaS, big data, analytics, database systems, robotics, AI, security, and semi-conductors. Randy’s background and experience includes: Founder/CEO of Osunatech, Inc., VP/GM of LSI Corp’s Networking business which he led after LSI acquired his company Tarari, Inc. Randy was the Founder and President/CEO of Tarari which focused on software and silicon solutions for deep packet inspection. Before Tarari, Randy was General Manager of Intel’s Network Equipment Division, which he joined as part of the acquisition of IPivot, Inc., where Randy was the VP of Product Development/Marketing. Previous to IPivot, Randy was AVP running the Teradata Data Warehousing Division. Randy has also held executive and senior leadership positions at BEA Systems, NCR Corporation, and AT&T. A frequent industry speaker in the areas of venture capital and entrepreneurship, Randy is an active angel investor and advisor to a variety of startups, accelerators, and investment organizations. Alistair works with early-stage companies on startup acceleration and with global firms on business model innovation. He has launched and sold a range of technology startups, including web performance pioneer Coradiant (sold to BMC in 2011). A guest lecturer on data science and critical thinking at Harvard Business School, Alistair is the author of four books on technology and business including the best-selling Lean Analytics, and has launched and chaired some of the world’s leading technology events including O'Reilly's Strata Data Conference. 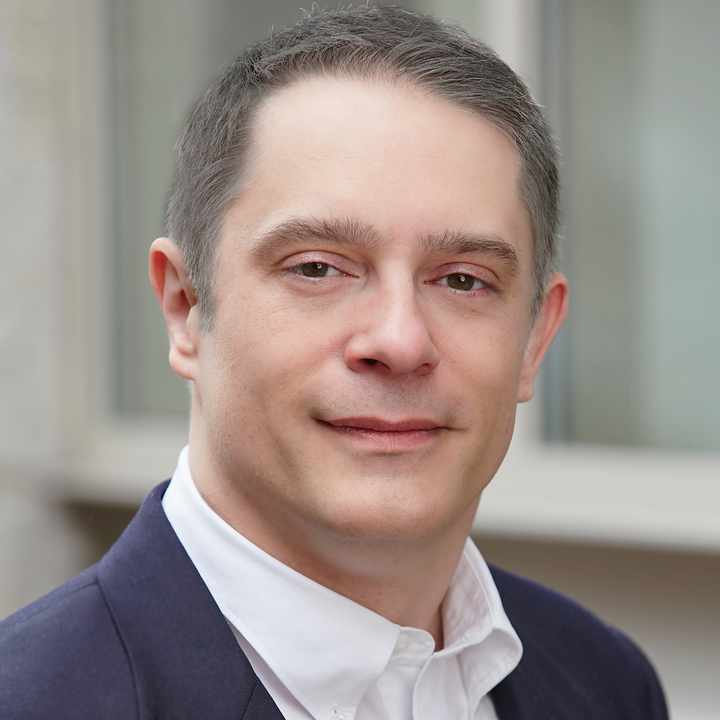 Serge's distinguished career has included executive, product management, business development and technical roles in Europe and the USA with companies including IBM, PTC, CA & Broadcom. He brings extensive corporate development experience, including driving IBM’s successful acquisition of Telelogic AB (approx. $845m USD) and numerous others. 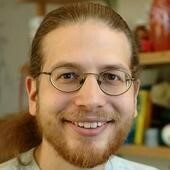 Mr. Lucio has led Products and Strategy for IBM’s Bluemix cloud platform and Rational Software’s product line. He is presently VP Strategy, M&A and Product, Enterprise Software Division at Broadcom Inc.
© 2019 Immersion Analytics (a Virtual Cove, Inc. company). All Rights Reserved. Patents Pending.